We made it to 2018. More shows, more writing, more teaching. I found myself in two conversations this week about the nature of storytelling. I thought I’d share some of the observations. Q: What is the difference between being a storyteller and being a comedian? Comedy is about laughing at the absurdity of life in common things. You can also take the common, and make it really absurd. It is also about holding up something or someone for mockery or ridicule. A comic is likely to attack an audience member if they make a comment, or do some self-deprecation to get by an awkward moment. The audience is in on the joke, but they are standing outside of the ridiculous, and laughing at it with the comic. Storytelling is about creating community. It can be funny, absurd, deadly serious, exaggerated, or understated, but it is always about bringing us out of whatever reality we call home int a shared place where go through an experience together. Storytelling is a comment on the life we humans live, and it asks us to find ourselves and those around us in the words. Only when we understand how similar we are will we be able to break down the barriers that separate us and cause so much dissent. To know my story is to see yourself. Q: What is the secret to being a good storyteller? It is the same secret to being any kind of artist….practice. If someone is a virtuoso violinist, it s because you can actually feel them in the music. A brilliant painter takes you into the picture itself. A brilliant sculptor can make a static object look animate. A brilliant singer can make your soul leap right through your chest. 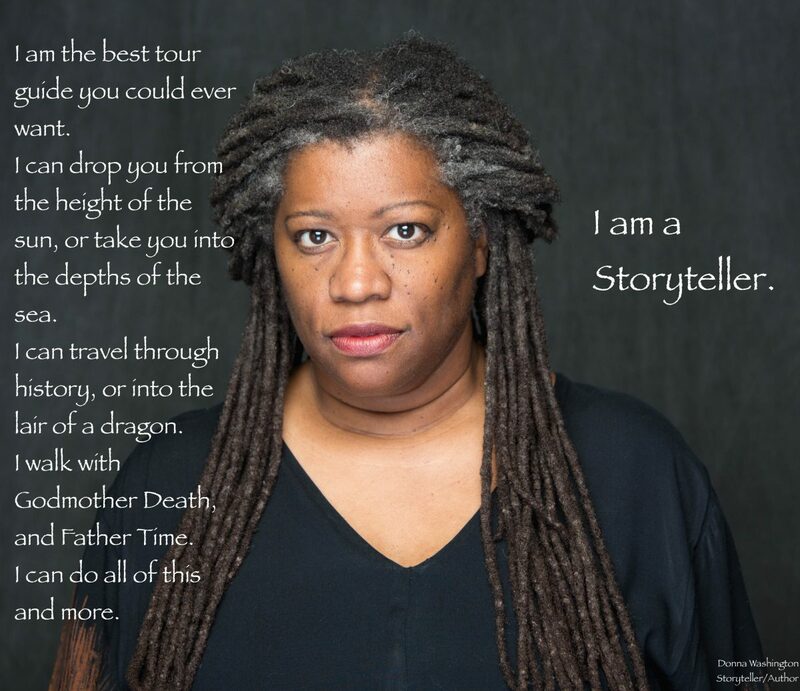 What about a storyteller? Well, if you are good at what you do in our industry, you, as the storyteller, disappear. You fade into the tale, and the audience isn’t looking at you so much as they are watching a story. The more present you are, the more you get in the way of the tale. Q: What is it about storytelling that resonates with people? I was performing at The ArtsCenter in Carrboro, NC a few days ago, and the education director said she’d never seen a group of kids so engaged in a show. I explained that as a minimalist, the kids have nothing to look at except me. They are not distracted by costumes, sets, lights or sound. Their focus isn’t drawn all over the stage but in one place. Storytelling is as old as language. We are drawn to it. It is how we express our daily lives and share what we know with others. Where do I find joy in my work? Am I doing something I find fulfilling at some point during the day? What do I do that feeds my inner self? What could I add or subtract that would make my time more fulfilling? Have a happy, healthy 2018!